Medical Robotics and Computer Assisted Surgery Market is expected to garner $20.5B by 2022. Medical robotics and computer-assisted surgical system are a technologically advanced surgical, rehabilitation, and assistive solutions used mainly during complicated surgical procedures, physical complications, and hospital automation. The medical robotics and computer-assisted surgery industry is majorly segmented into surgical, rehabilitation, non-invasive radiosurgery, and pharmacy automation robots. The surgical robotics system includes surgeons console, surgical arms, and monitoring systems & software. The surgical robotic systems market achieved prominence in the recent years, owing to rapid technological advancements, increasing investments in R&D, and its extensive application in critical surgeries such as cardiac, orthopedic, and neurosurgery. Furthermore, a wide scope of applications in different surgeries, increasing demand for advanced medical facilities, and rising incidence of diseases, such as cancer and obesity, majorly supplement the growth of the global surgical robotic systems market. In case of rehabilitation robots, the medical robotics and computer-assisted surgery market gained popularity because of the rising aging population prone to the physical disabilities and growing need of automated-assistive rehabilitation solutions. On the contrary, high costs of surgical robotic procedures, surgical systems, and rehabilitation exoskeleton; lack of awareness about advance robotic solutions; and inadequate presence of trained personnel are major factors that impede the market growth. The global medical robotics and computer-assisted surgery market is segmented into surgical robotics, rehabilitation robotics, non-invasive radio-surgical robotics, and hospital & pharmacy robotics. The surgical robotics market is further segmented into components, indications, and geography. Based on indications, it is segmented into gynecology, urology, orthopedic, neurology, and general surgeries. Based on component, it is segmented into systems, accessories, and services. The rehabilitation robotics market is further categorized into components, types, and geography. Based on component segment, the market is divided into products and services. 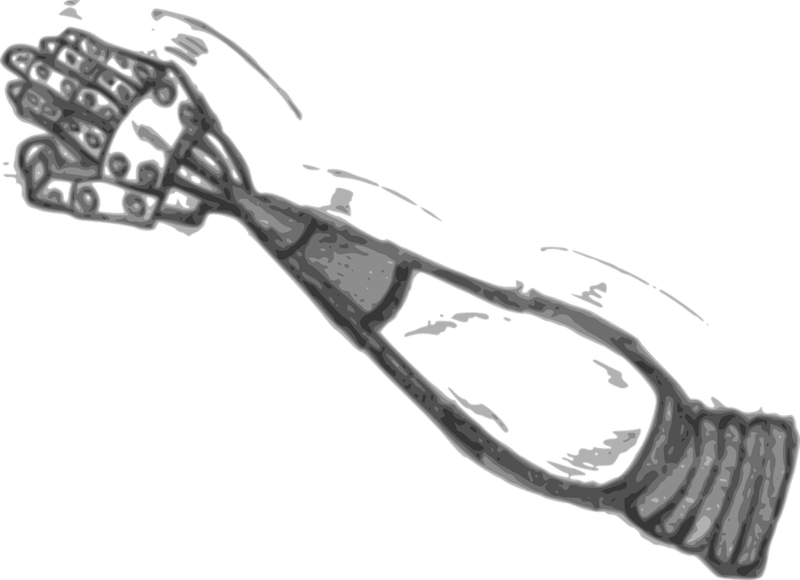 Based on the type, the market is segmented into prosthetics, orthotics, and exoskeleton. The non-invasive radiosurgery market is classified into components and geography. Based on components, it is categorized into products and services. Similarly, the hospital and pharmacy robotics market is segmented into types and geography. Based on types, the medical robotics and computer-assisted surgery market is further bifurcated into IV robots and medication-dispensing robots. Based on geography, the market is segmented into North America, Europe, Asia-Pacific, and LAMEA. The country level split is analyzed separately. North America accounted for the highest revenue-generating region in 2015, with around 53% share of total global medical robotics and computer-assisted surgery market size. Rapid technological advancements, increasing investments in R&D activities, rising patent pool, and widening scope of applications supplement the growth of the North American region. However, Asia-Pacific is anticipated to emerge as the leading region during the forecast period, growing at a CAGR of 16.5%. This is mainly attributed to the impending need for sophisticated healthcare facilities and rising incidence of gynecological diseases among others. The rising need for advanced technology and better treatment options for critical diseases; increasing patient pool with critical diseases, such as gynecological diseases, urological disorders, and cardiac diseases; and growing R&D activities of medical device manufacturers drive the global medical robotics and computer-assisted surgery market. However, the high cost of medical robotics and the procedures carried out using them hampers the market growth.